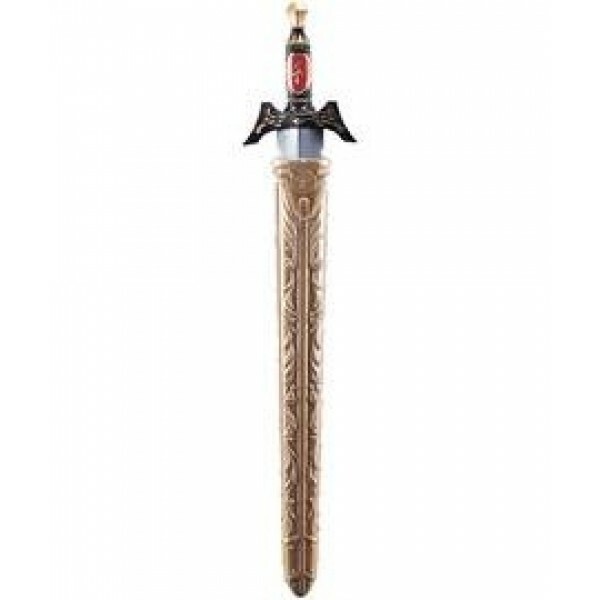 Complete your costume with this plastic Medieval sword with scabbard. 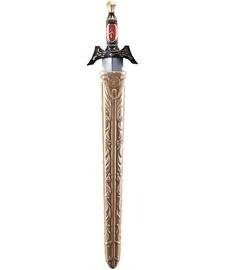 The scabbard features slits to allow you to insert a belt, and the sword has an ornamental handle. Please note: costume accessory only, not suitable for play fighting.